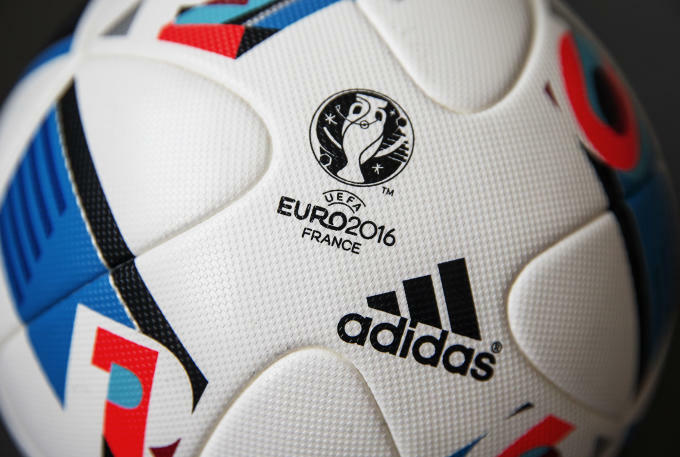 The countdown to Euro 2016 has begun now and adidas have just unveiled the tournament&apos;s official match ball. 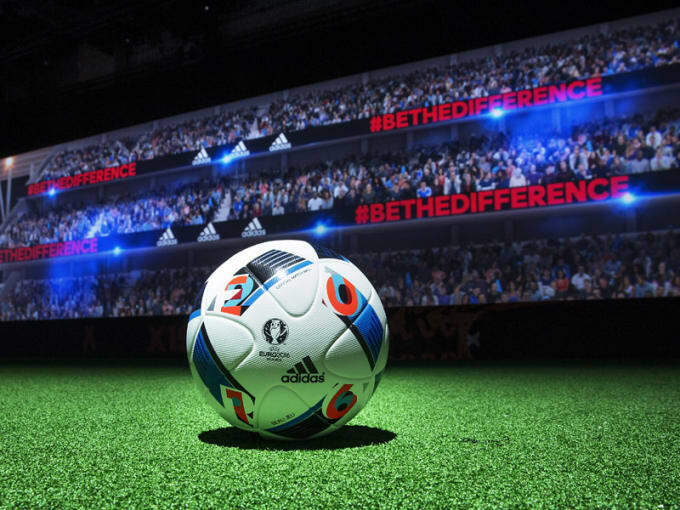 After winning top marks from football fans the world over with the Brazuca for the 2014 World Cup, adidas have created the &apos;Beau Jeu&apos; – which translates to &apos;the beautiful game&apos; in English. 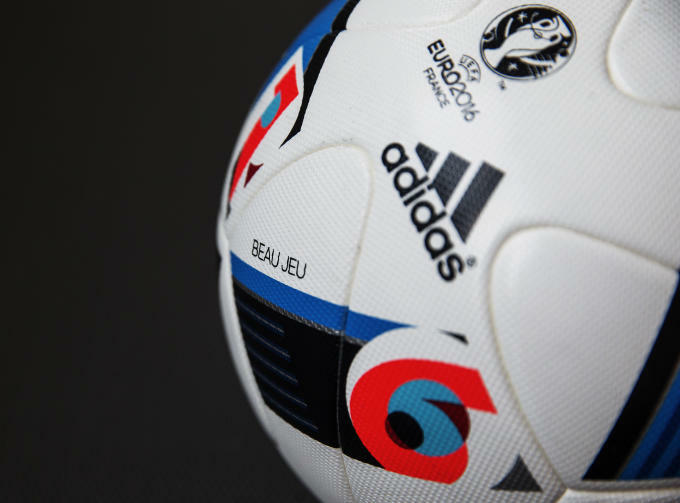 The ball features the colours of the French flag as well as the letters and numbers of Euro 2016 on the ball&apos;s stripes. It will be used for the duration of next summer&apos;s tournament. adidas say the ball offers "improved grip and enhanced in-flight visibility". The ball features the colours of the French flag. Teams competing in Euro 2016 have the opportunity to familiarise themselves with the ball by using it friendly matches from the end of November.